Kota Tinggi is one of many cities situated within the borders of Johor. 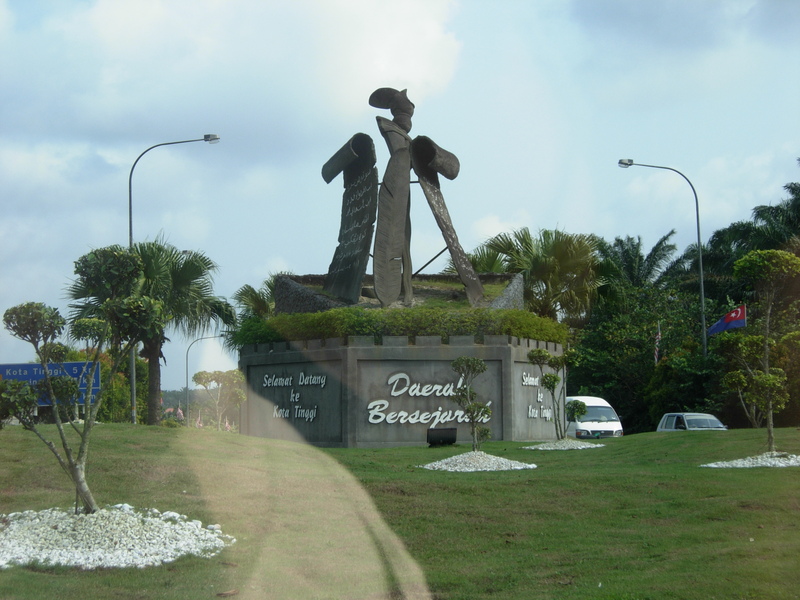 It is also situated about 42km away from Johor Bahru, the capital of Johor. Kota Tinggi has a good mix of historical sites as well as beaches and waterfalls within its district, making it an overall interesting holiday destination. If drinking at bars and clubbing do not tickle your fancy, the Kota Tinggi Firefly Park would be a site to visit. The slow boat cruise will take visitors along the calm river to witness fireflies illuminate the darkness. Desaru beach is a great place for beach lovers. It's a great place to bask in the sun, build sand castles or even play in the waters. However, like many other areas along the east coast, the monsoon season becomes an issue between November and February. Bus travels to and from Kota Tinggi to many other cities has never been easier. There are several bus services at convenient timings from Kota Tinggi that are available for booking online on CatchThatBus or via mobile app which can be downloaded for free on Google Play or App Store.